At Excel Fabric Care, we strive to give everyone of our clients the best cleaning experience possible. From the initial phone call to rendering service your 100% satisfaction is our goal. We render our services for residential and commercial clients. Whether we’re cleaning your home, office, empty home, or business we’re here to serve your needs. We offer the best cleaning services in OH to Kent, Hudson, Stow, Akron and surrounding areas. Note: A complete service area list is available on the right side of the page. 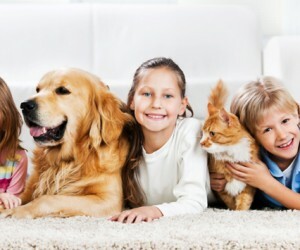 Our Carpet Cleaning Service – What To Expect From Our Carpet Cleaning Service ?